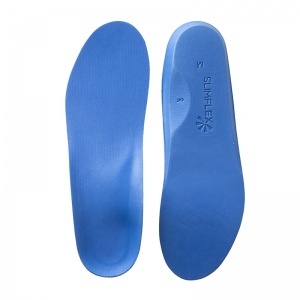 There are a number of different conditions that can be caused through having trouble with your arches. 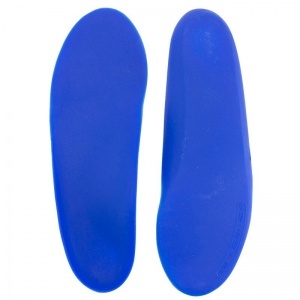 Flat feet is a common one, but having high arches can cause just as much pain and discomfort as low ones. 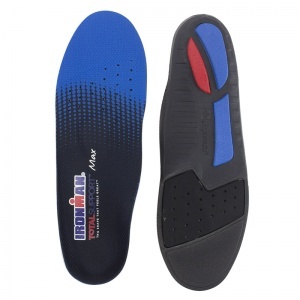 Wearing Arch-Support Insoles helps to support the foot regardless of whether your arch is high or low, providing relieving and comfort in shoes that otherwise can be painful. 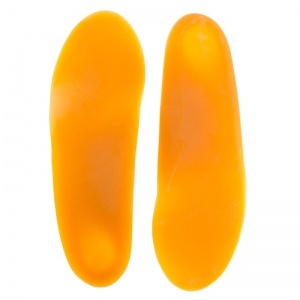 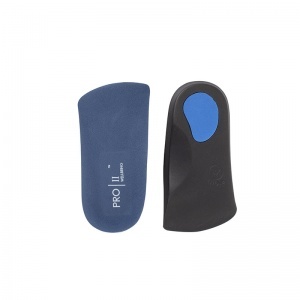 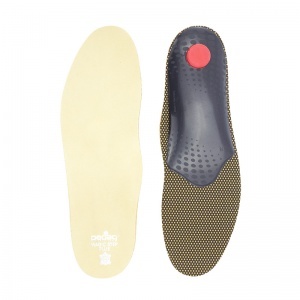 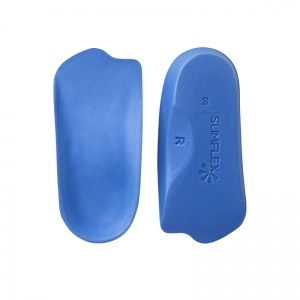 There are a vast range of insoles suitable to aid with this, allowing you to find the best ones to suit your needs. 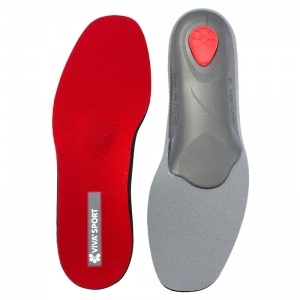 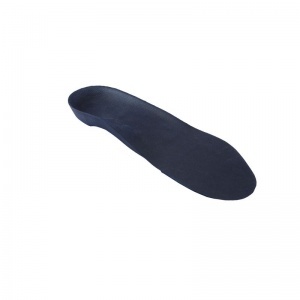 There are various conditions that can be aided through wearing an Arch-Support Insole. 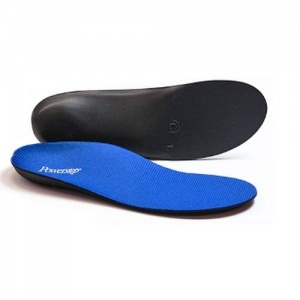 Plantar Fasciitis is one such condition due to the thickening of the muscle that surrounds the arch. 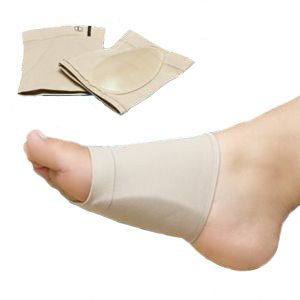 Having both a low arch and a high can cause complications for the foot due to the unnatural strain being placed on the foot. 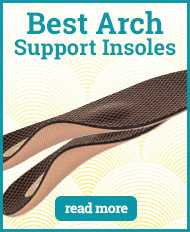 Wearing an arch-support insole helps to combat this. 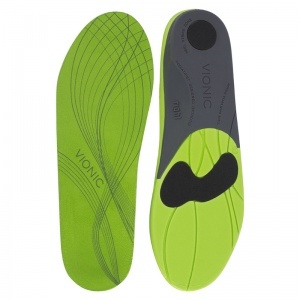 If it is caused by low-arches/flat feet, then the insole helps to lift the foot and stop over-pronation from occurring from the foot being too flat on the ground. 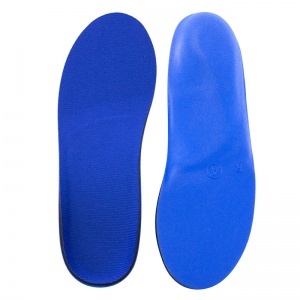 However, if the discomfort is being caused through high arches, an arch-support insole can be equally useful. 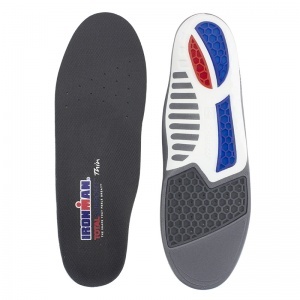 If you are suffering from a high arch, the foot is not being supportive enough and the strain is being taken onto different parts of the foot to combat it. 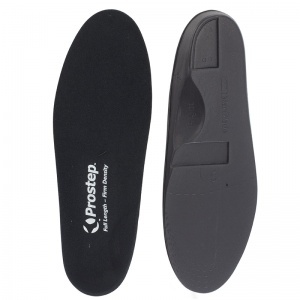 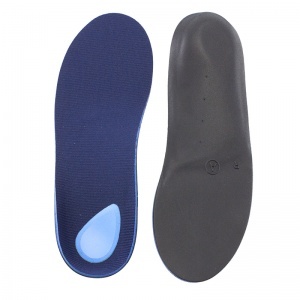 Wearing an Arch-Support Insole provides the additional support the foot needs in order to reduce the pressure and strain on other parts of the foot. 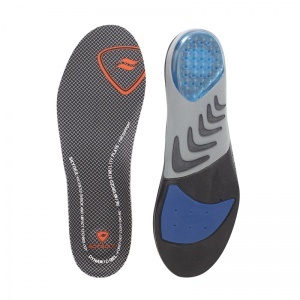 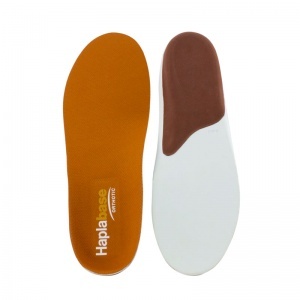 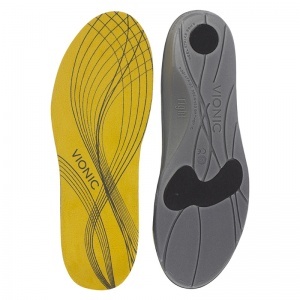 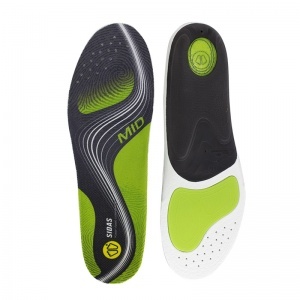 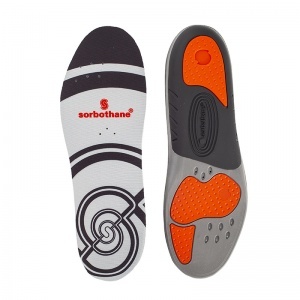 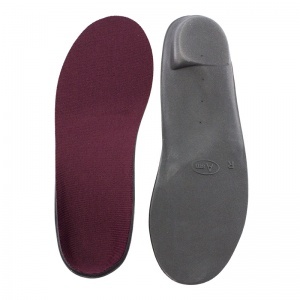 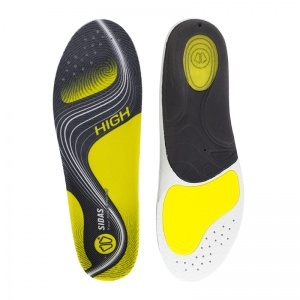 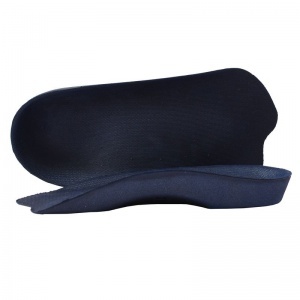 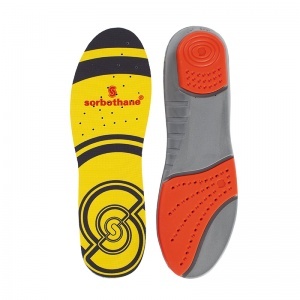 Arch-Support Insoles come in a wide range of designs, styles and sizes. 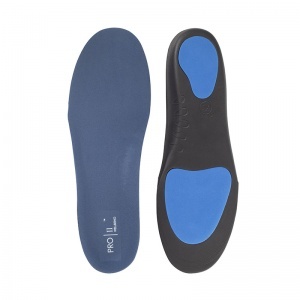 This means that regardless of what is causing the pain in your arch, you can find the right support to suit your needs. 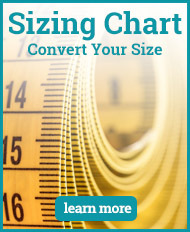 Ensuring you have the right support and size is essential for combating the symptoms and reducing the pain and discomfort caused. 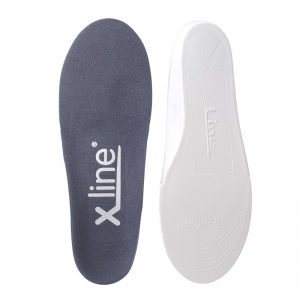 If you require more information about the range of arch-support insoles available from Shoe Insoles, please contact our support team on 020 7501 1102 or via the contact page on this site.